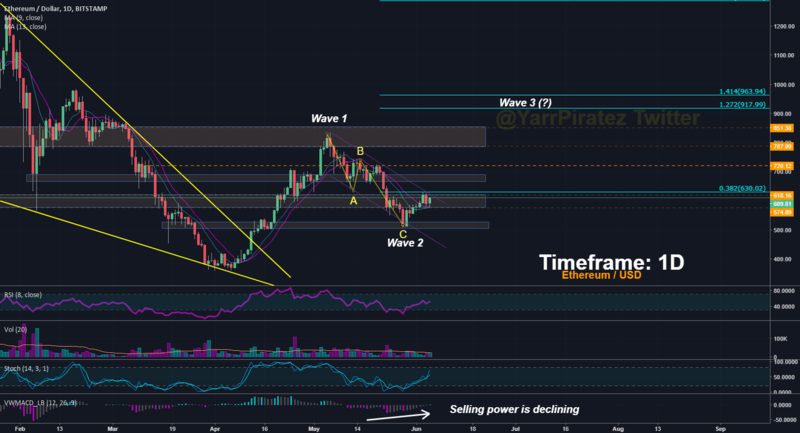 ETHEREUM – LIKELY PUSH TO 900$. THIRD WAVE IN PROGRESS. Next Next post: The Cocos SDK for Loom DAppChains is now available for use!